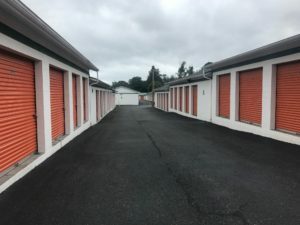 Comprised of 242 self storage units, and eight parking spaces, LaFollette Storage spans 2.36 +/- acres in LaFollette, TN. Originally constructed in 1984, the facility consists of 11 buildings totalling 31,015 NLSF. The only facility in the LaFollette market that has climate controlled units, LaFollette Storage sets itself apart from the competition through its high caliber product and customer service to match. Continued upside could be recognized through the introduction of tenant insurance, rental rate increases, and truck rentals. PreviousPrevious post:Asset Storage – SOLDNextNext post:Bullock’s Mini Storage – CLOSED!